To see what I read each month, there is a drop down menu under the Reading List heading in the menu. 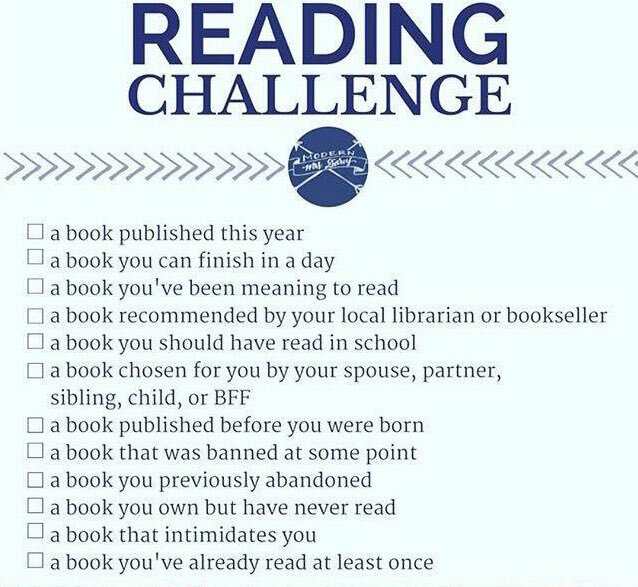 This is one of the Reading Challenge Lists for 2016 ... will add the NYPL list or link to the list later! If you want to participate, this is an easy one to use.